By examining a work of Shakespearean drama, students will appreciate and understand the nuances of the English language. How does Elizabethan English compare to contemporary English stylistically? 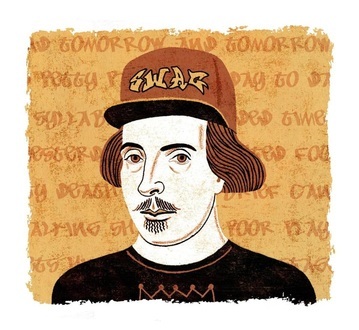 What is the role of the reader in appreciating Shakespeare? How does Shakespeare develop round characters?